Hi, I’m Jenny from Swellendam in the Cape Overberg. 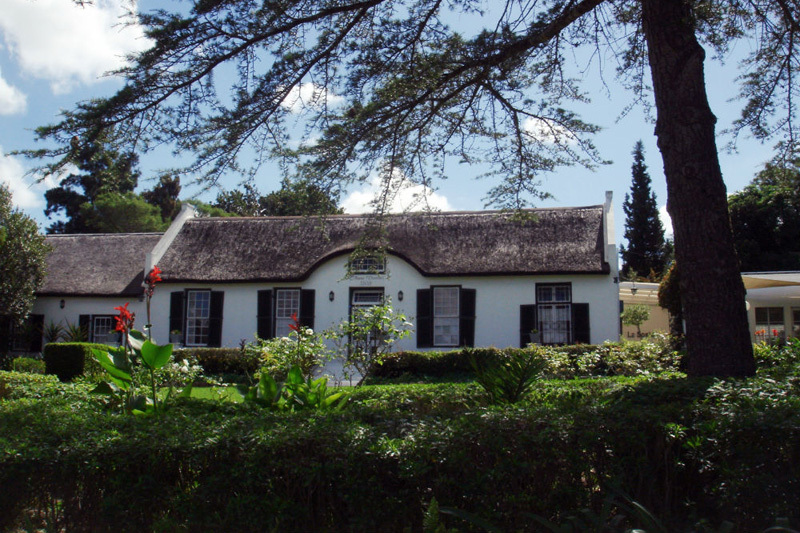 Swellendam IS BEST KNOWN FOR Youngberries (brame), Marloth Nature Reserve, Drostdy Museum one of the best in the country, it depicts the life of Swellendam in the early days, the architecture and its people. GET YOUR PICTURE TAKEN AT The Faerie Sanctuary or picking youngberries at Wildebraam Berry Farm. THE BEST scenery PICTURES CAN BE TAKEN AT the stoep of our country house Klippe Rivier, the view of the dam and the magnificent Langeberg Mountains in the background or at the lovely Swellendam Golf Club. OTHER HAPPY SNAPS in front of the Moederkerk, affectionately called the Gothic Wedding cake, the magnificent NGK Church in the main road. WHEN THE WEATHER’S GOOD, I LIKE TO go walking in the Marloth Nature Reserve up to the waterfall in the mountain, horse riding in the forests, play golf at the 9- hole golf course with its magnificent views, mountain biking or picking berries (Nov/Dec). WHEN THE WEATHER’S BAD, I LIKE TO Visit the many art galleries, potteries and antique shops, and the Drostdy Museum complex of the Old Gaol and Mayville House Visit the nearby Breede Valley wine route to do wine tasting. I THINK THE BEST TIME OF YEAR TO VISIT IS all year round, BECAUSE it is wonderful to walk around the Drosdty Museum complex and stop for a coffee or lunch at one of the many restaurants and coffee shops. The wineries on the Breede Valley wine route also have Wine Festivals throughout the year, which are loads of fun. MY FAVOURITE BREAKFAST SPOT IS our country house, Klippe Rivier Country House. We serve such a generous farm breakfast that it is not necessary to eat again for the rest of the day! FOR LUNCH, I SUGGEST De Molen Pub and Bistro at the Rheenendal Mill on the R60 outside Swellendam, The Old Gaol, The Mint Deli, Woodpecker Deli and Oppie Stoep amongst others. 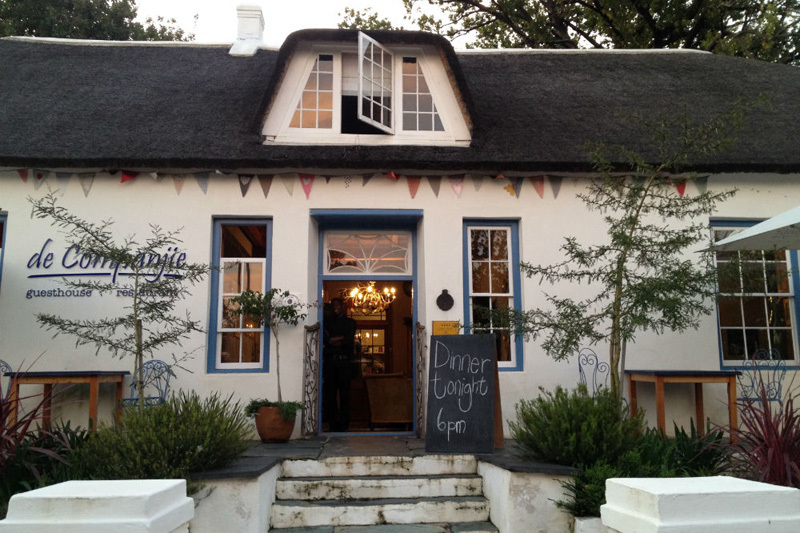 IF YOU WANT TO MEET LOCALS, GO TO De Molen Pub and Bistro, with its vibey atmosphere and good pub grub, The Old Gaol under the oaks opposite the Moederkerk. 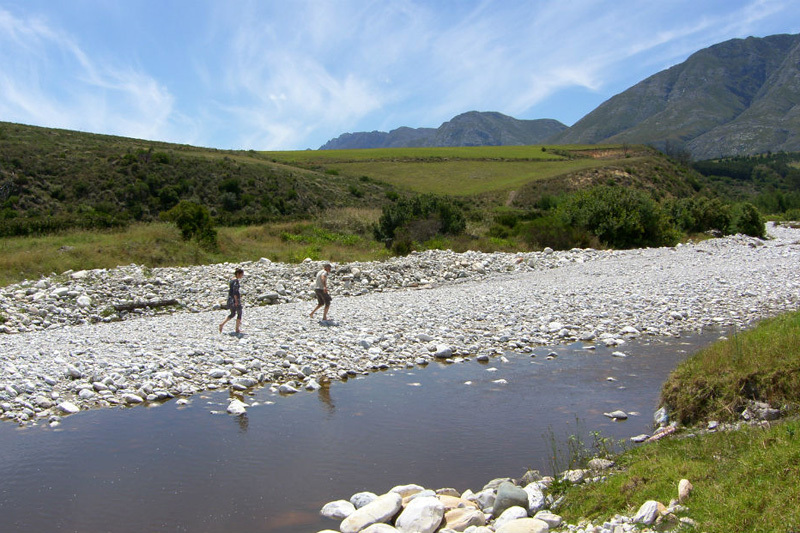 Swellendam’s BEST KEPT SECRET IS Swellendam itself. MY FAVOURITE THING TO DO WITH FRIENDS IS having ‘koffie en koek’ at one of the many coffee shops and delis; visiting the nearby wine route for wine tasting; walking in the Marloth Nature Reserve. FOR SOME CULTURE AND LIVE MUSIC, I LIKE TO GO TO the Mint Deli. TO RELAX AND RESTORE MY SOUL, I LIKE TO go to the Faerie Sanctuary, with its tranquil, soothing atmosphere or have a massage and facial at one of the beauty clinics. 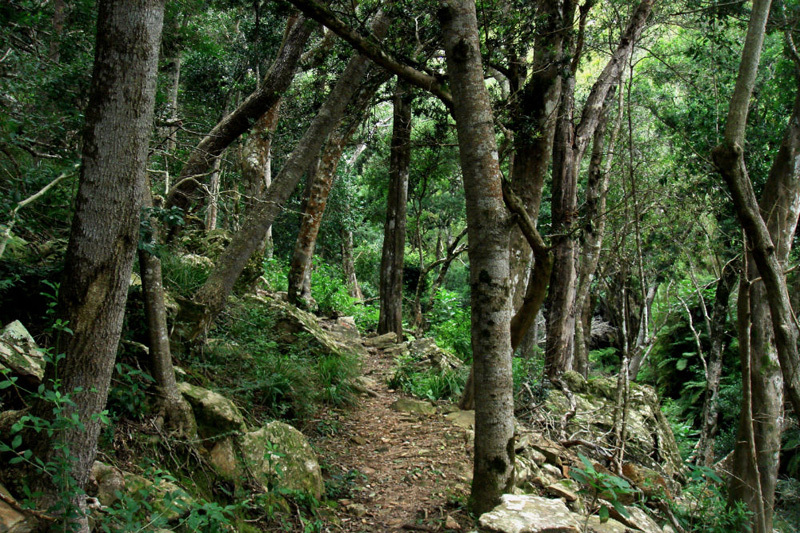 IF YOU’RE FEELING ADVENTUROUS, TRY a walk to the waterfall in the Marloth Nature Reserve, a hike in the pine forests, horse riding, mountain biking, canoeing or a glider flip to do some whale watching. MY FAVOURITE DRIVE IS through Suurbraak and over the Tradouw Pass to Barrydale. MY FAVOURITE nature SPOT IS Bontebok National Park, which is a sanctuary for the rare Bontebok. MY FAVOURITE SHOPS ARE Boo’s Toy shop in the main street for the child in all of us, Antiques and Things near the Old Gaol Coffee Shop in the square opposite the Moederkerk; Annette’s Boutique for clothes and Le Chocolat for unusual gifts and imported chocolates. MY FAVOURITE bird watching SPOT IS at Bontebok National Park and our own guesthouse, Klippe Rivier Country House, which has two well placed ‘hides’ overlooking the dam. MY FAVOURITE whale WATCHING SPOT IS Infanta, which is known as the ‘whale nursery of the Cape’, Arniston Bay, De Hoop Nature Reserve. MY FAVOURITE MUSEUM Drostdy Museum and Mayville. 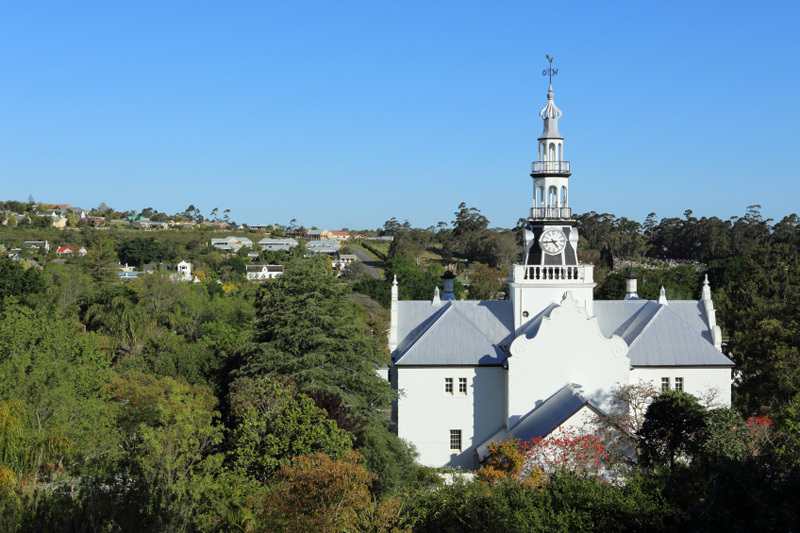 MY FAVOURITE BUILDING IS Dutch Reformed Moederkerk, Drostdy Museum and our own guesthouse, Klippe Rivier Country House, which is an original magnificent Cape Dutch homestead built in 1820. TRAVELLING WITH CHILDREN? 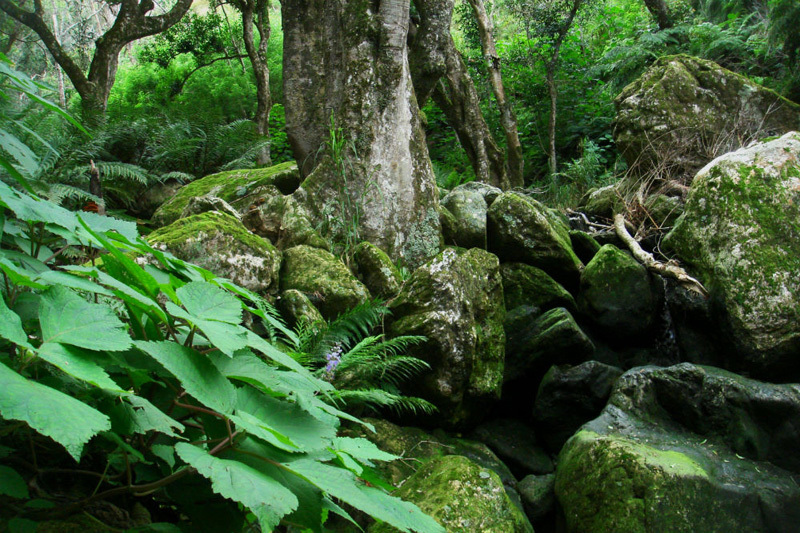 A FUN OUTING IS the Faerie Sanctuary or Bontebok National Park. BEST CHEAP AND CHEERFUL OUTING IS having lunch or dinner at De Molen Pub and Bistro or Mattsens for a ‘value for money’ steak. THE MOST UNUSUAL THING I SEE HERE IS the snow, lying thick on the Langeberg Mountains in winter and the clouds that surround it. MY FAVOURITE WEEKEND GETAWAY IS taking a drive to the southernmost tip of Africa, Cape Agulhas, which is only an hour’s drive from Swellendam. 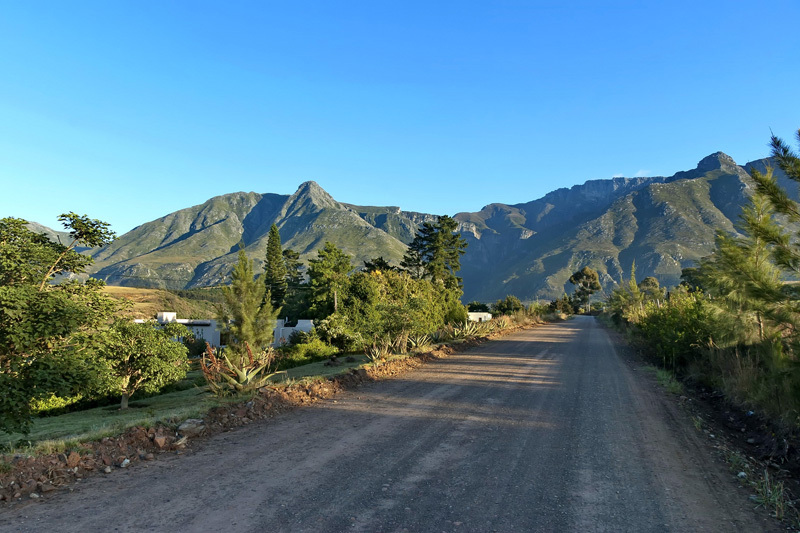 I Love Swellendam Because it is a tranquil, country town with oak-lined streets, set below a beautiful range of mountains and a river runs through it! I lived in Swellendam in 1972 as a Rotary exchange student, and my heart is still there. I love it, love the people, love the climate, love the history, love the culture; I love everything about this delightful little town! I love it so much that I have instructed my granddaughter to bring my ashes back here after I die…I want to have them scattered over the mountains behind the town so I can be here for eternity! Swellendam is the most beautiful picturesque town in South Africa. The mountains are majestic and pleasing to the eye – not to say the least, to one’s equillibrium. The new mall is just too cool and the people are very hospitable and friendly. The garage just outside Swellendam going towards George serves the best roosterkoeke this side of the Equator! This beautiful quaint town is a definite must for overseas visitors! I just adore Swellendam.